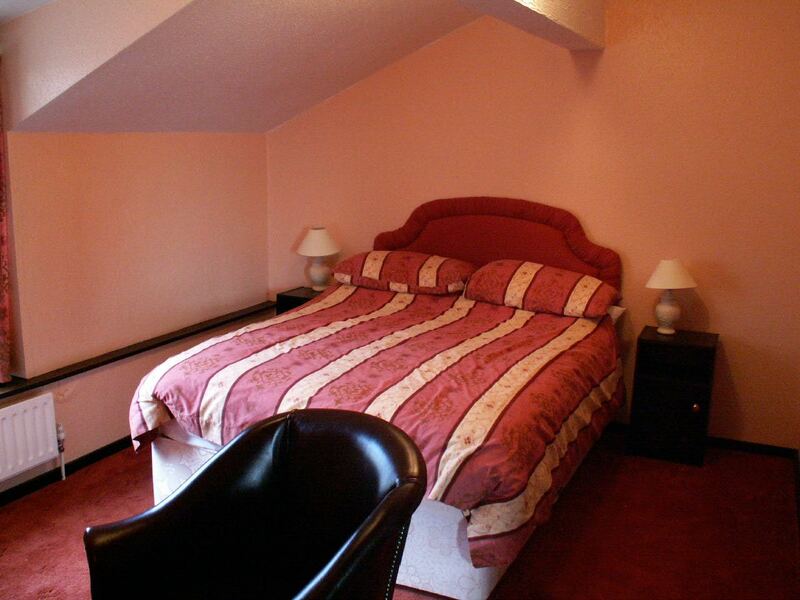 Bed & Breakfast at the Sloop Inn, Llandogo offers a high standard of accommodation and comfort with all the things you would expect like tea and coffee making facilities, radio and television. 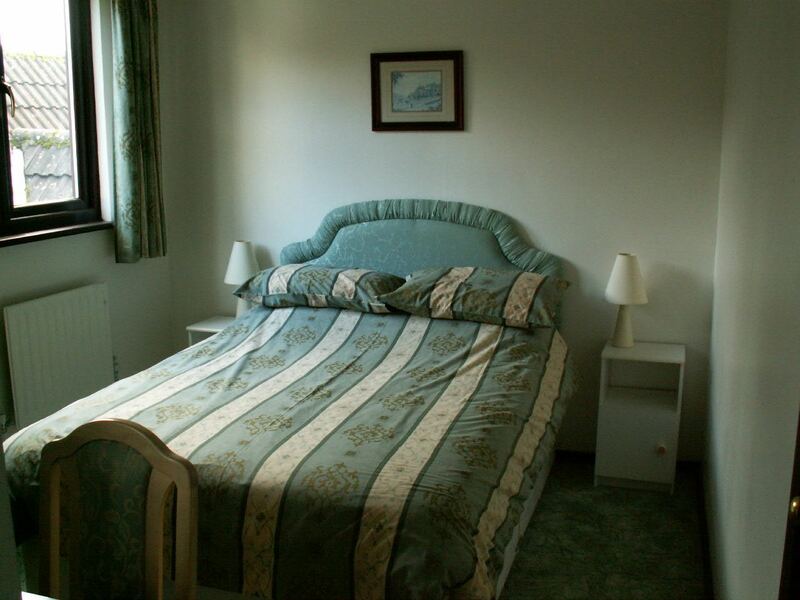 Staying here gives a great base from which to explore the Wye Valley or the Forest of Dean. Walkers are spoilt for choice in the area, where you can follow great and well known trails like the Wye Valley Way, or the Offa's Dyke Path, or head for lesser known but enchanting walks through the acres of forestry tracks and miles of river banks that you will find in the area. Wherever you go during the day and whatever you do, be it challenging walks, or peaceful activities like painting the beautiful landscapes, you can be sure of a warm welcome when you return to the Sloop, with comfortable accommodation in tranquil surroundings to help you get a good night's sleep before doing it all again the next day. 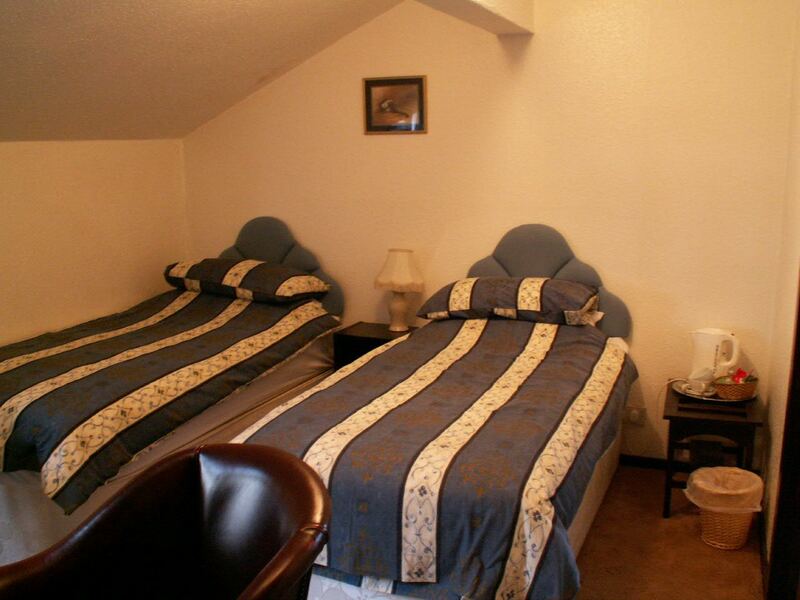 Our rooms are spacious and comfortably furnished to feel like home from home. 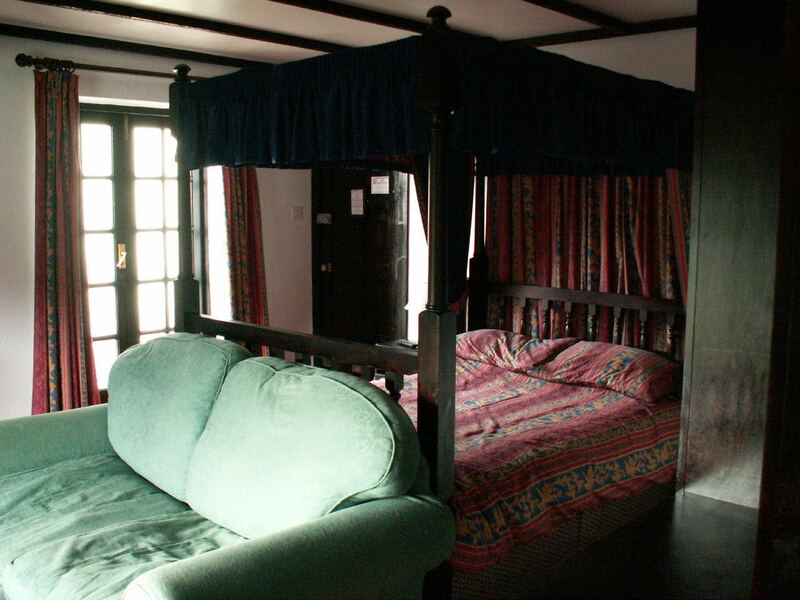 However, the romantic 4 poster room offers something just that little bit special. The historic bed echoes the more gracious times gone by, with the comfort, warmth and special atmosphere that only this kind of furniture can give. 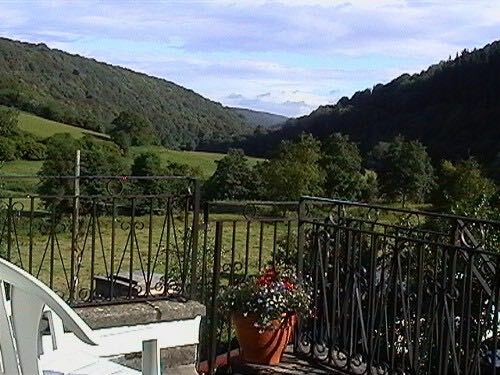 The balcony of this room also offers a great view of the lower Wye Valley and is a great sun trap, just perfect for sitting out on a sunny afternoon while planning your next walk or visit around this beautiful area. Call us on the number shown above or click in the header of any page to send us an email for latest accommodation rates and availability.